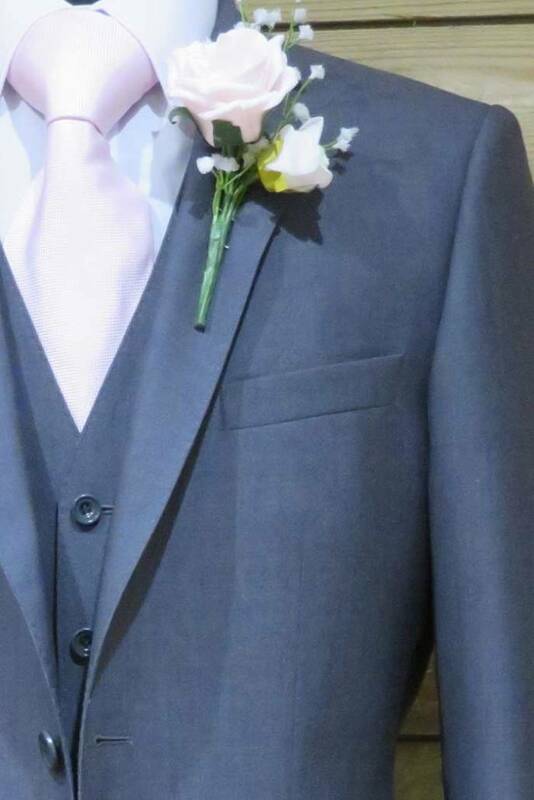 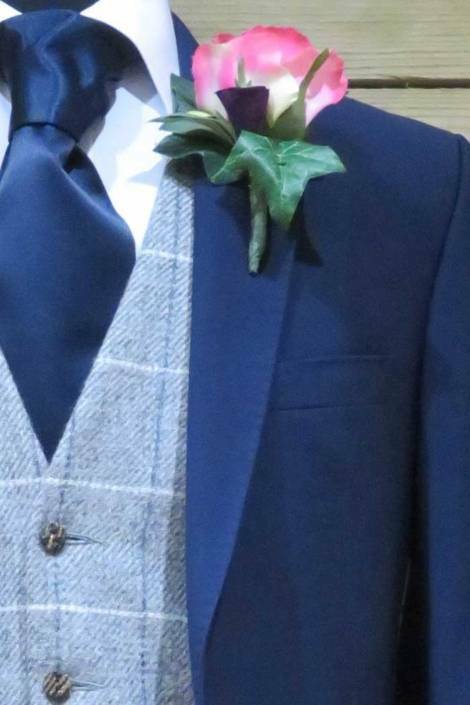 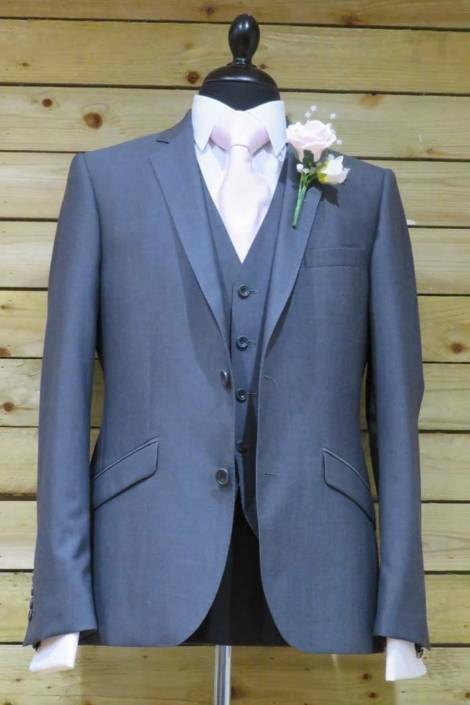 Our tailored, slim fitting suits are a popular choice for the Groom who wants the modern look. 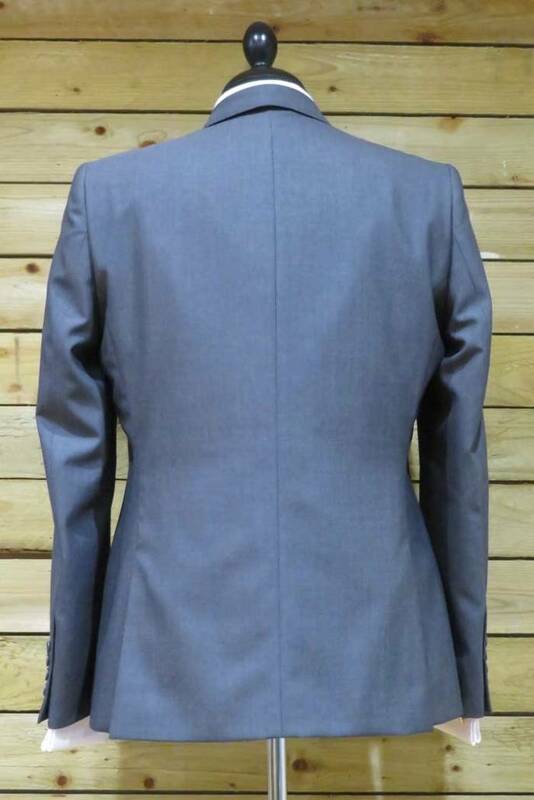 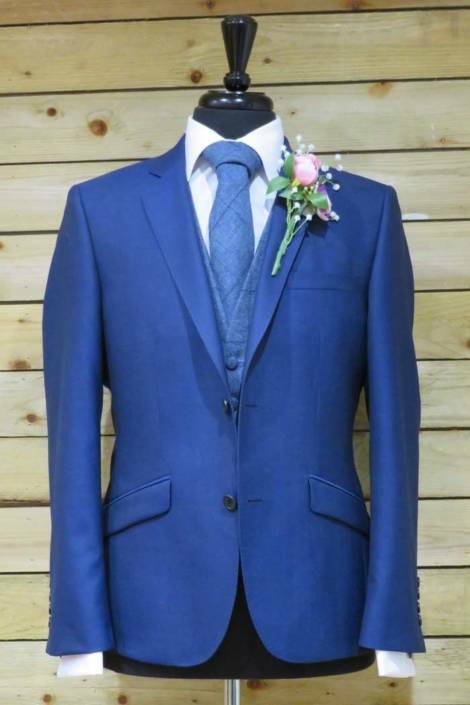 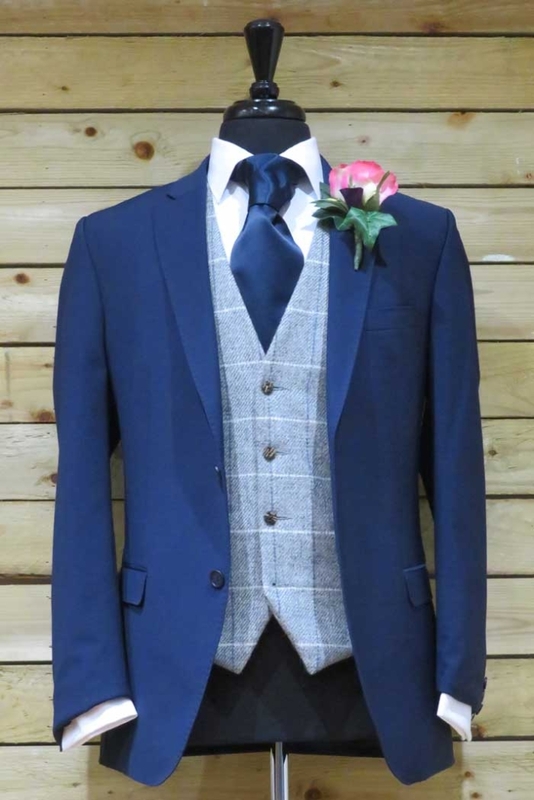 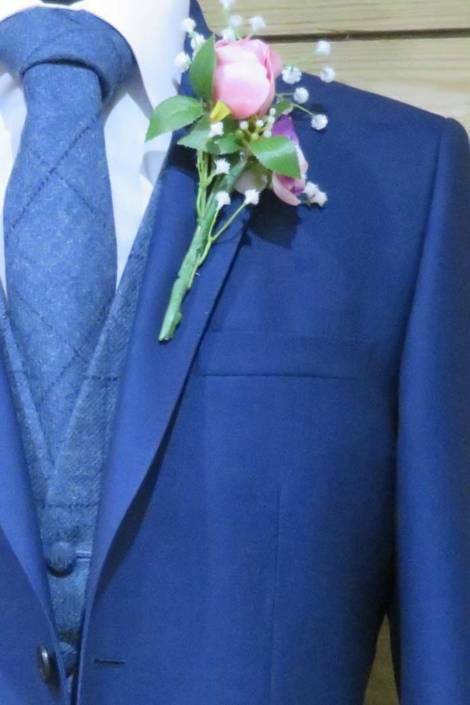 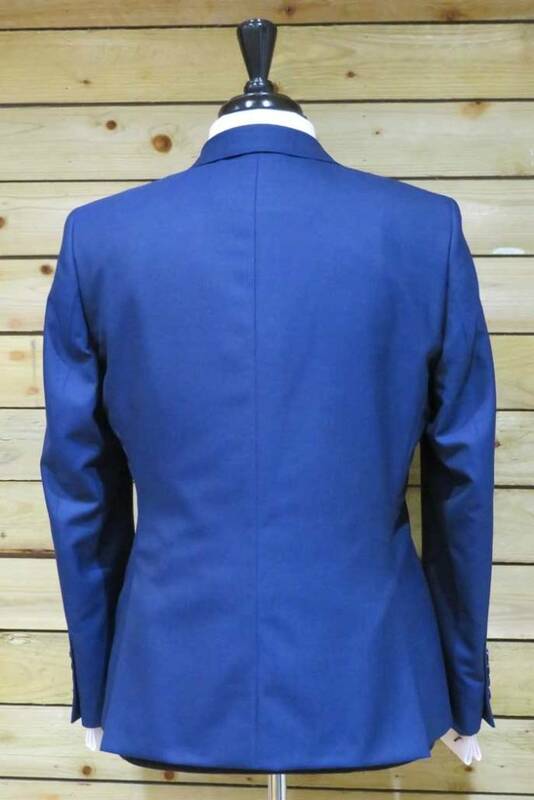 We have a light weight 100% Italian wool suit which is available in either Colbolt Blue or Mid Grey or a wool mix suit which is available in French Navy or Light Grey. Matching waistcoats are an option for all suits to create a classic 3 piece or alternatively a contrasting waistcoat is a great option. 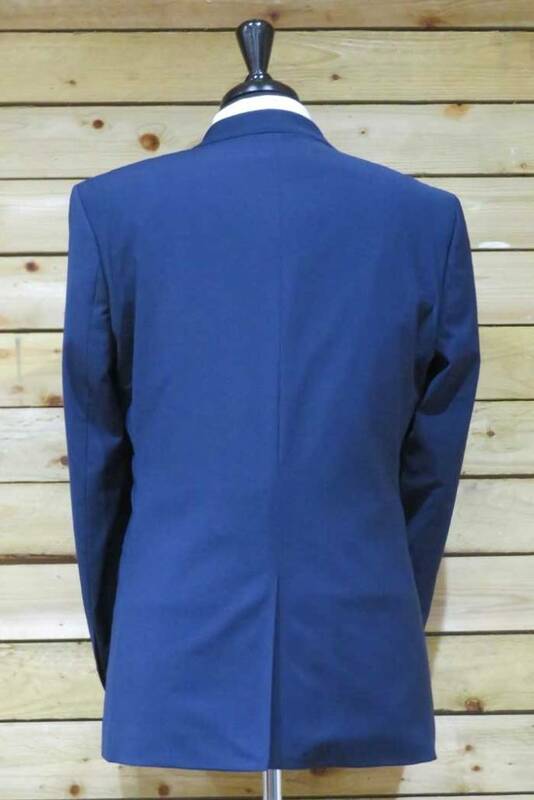 Boys suits are available in some styles.